Mother nature, the original painter and chemist, has inspired countless humans with her vibrant coloured plant and animal life. Our ancestors imbibed these qualities and borrowed from her treasure trove to create their own natural dyes. Their search for colours had a simple goal – to hide food imperfections, and turn plain meals into something attractive and appetising. While they used safe ingredients like flowers, fruits, spices and vegetables as food colour, some harmful ores and minerals were also added to food in the ancient world. With the discovery of synthetic dyes, natural ingredients lost their colourful place in the food table for over a century. Health concerns have once again forced people to search for better alternatives to artificial and toxic food dyes. While natural colours aren’t as vibrant as artificial food colours, they are safer. 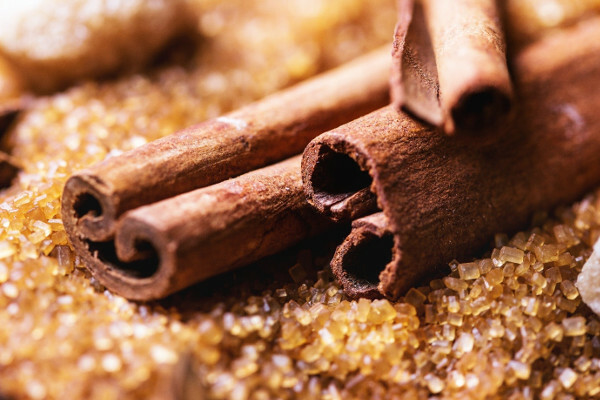 If you want to imitate traditional food practices and enjoy associated health benefits, you’ll find many natural colouring agents from spices to flowers. Carrot juice or pulp provides a rich yellow or orange hue to soups, smoothies, desserts, curries and baked food. The sweetish flavour makes it an ideal food colour for pastries and desserts. 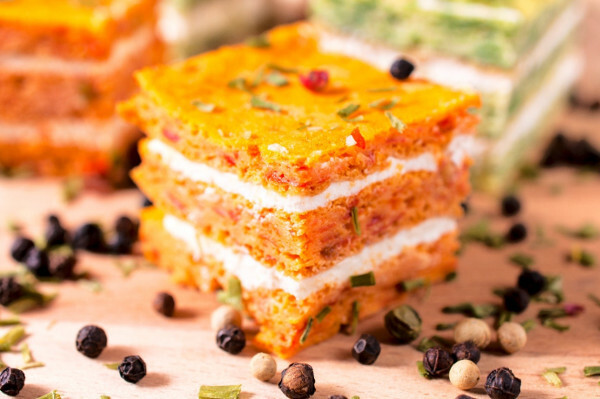 Are you longing for some carrot cake? Another root vegetable with a sweet flavour, beet adds a red tinge to cooked food and a pinkish hue to baked goods, including cupcakes. 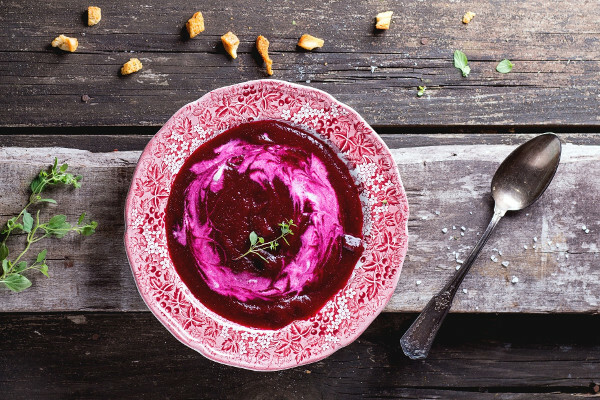 To add a bluish shade to your dish, mix beet with milk. 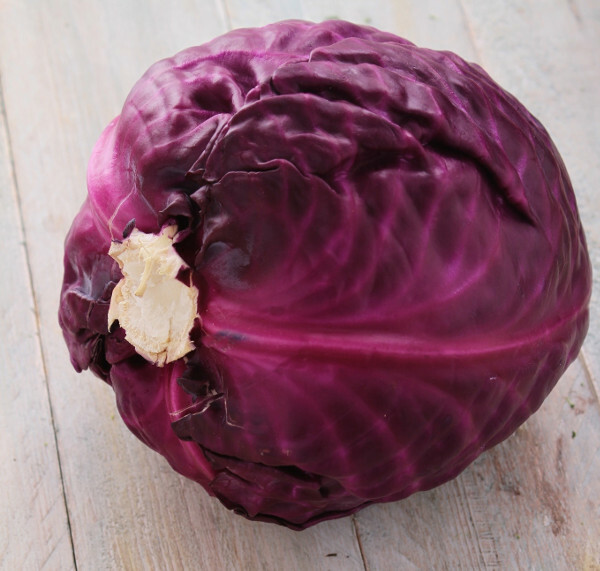 Red cabbage has been traditionally used by the Chinese to add colour to their dishes. When red cabbage is boiled in water, this juice adds a rich blue colour to your food. This tuber is used in Philippines to colour everything from ice creams to baked goodies in varying shades of purple. The slightly sweetish tasting vegetable makes a good addition to desserts and pastries. Thanks to their mild flavour, the greens are used as natural colourants in a variety of spicy, tangy or savoury foods. 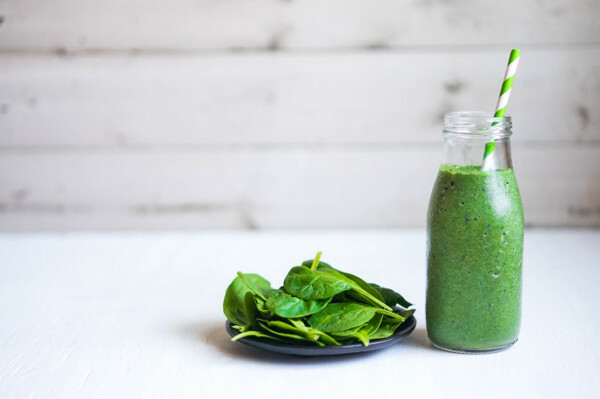 While you can use other leafy greens to get the bright green tint, the strong flavours can be overpowering. Pomegranate juice provides a vibrant shade of red to dishes ranging from smoothies to salads and soups. 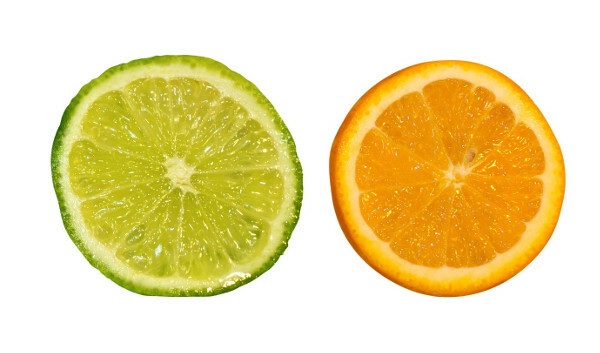 This citrus fruit doesn’t impart a colour on its own. 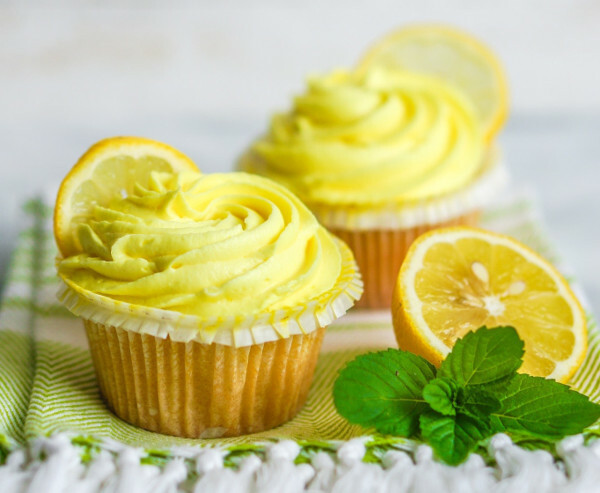 When combined with other natural foods, the acidic content in lemon helps preserve the red colour in baked foods. The rinds of these citrus fruits are used to give foods a reddish-orange hue. 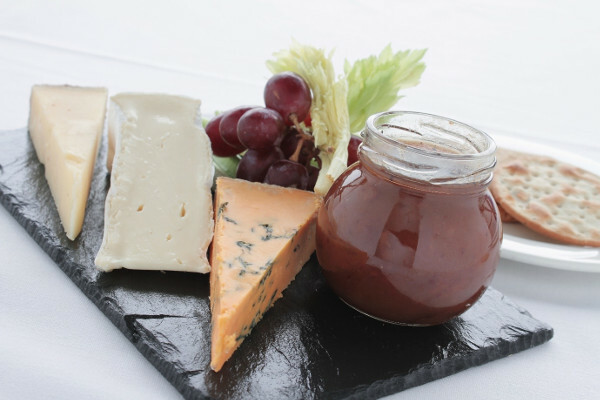 Apart from their use in wines, this grape variety add a rich purple shade to many foods from desserts to jams. With their vibrant colours, berriesin their cooked, blended or baked avatars are perfect natural colourants for different dishes. 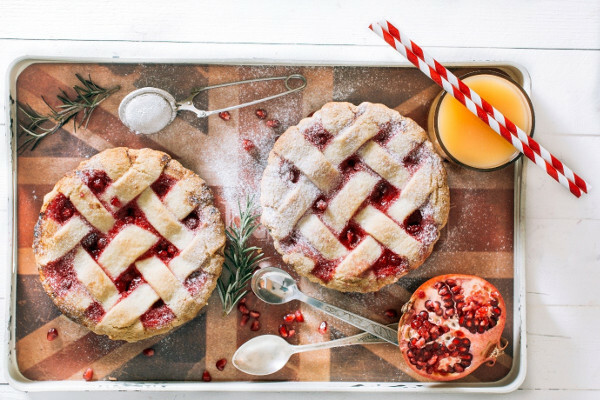 Use blackberries, mulberries and blueberries to get purple or violet shades, strawberry and cranberries for pink, or raspberries and cherries for red. 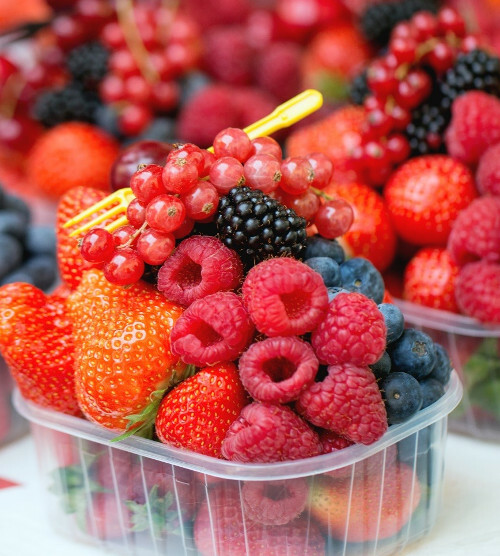 The berry colours are best represented in juices, smoothies and no-bake desserts. 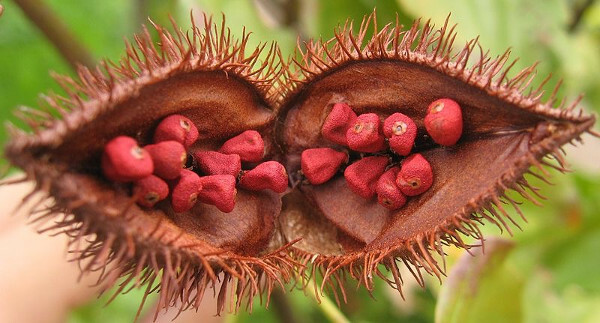 This North American native fruit provides a pinkish-red or bright red colour to jellies, cookies, candies, and beverages. 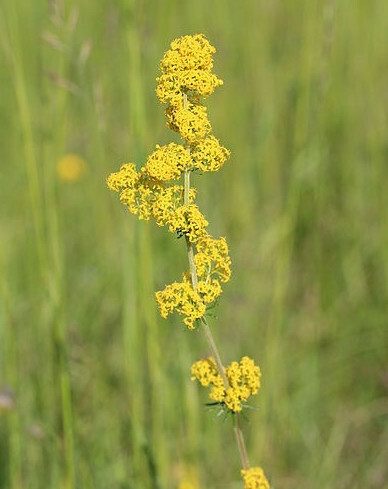 Flowering stems of this perennial plant were traditionally used to make both red and yellow coloured food dyes. 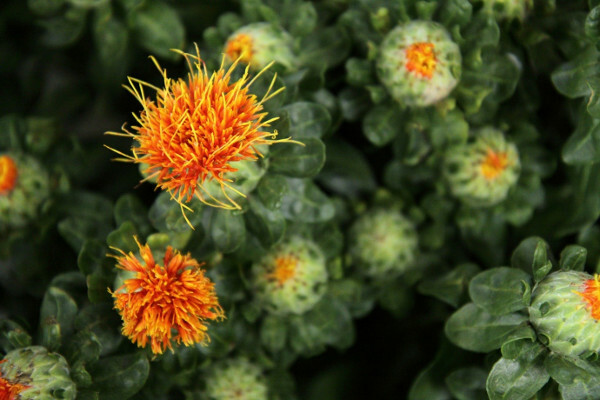 Did you know that this plant can be used as rennet to make cheese or its seeds as a coffee substitute? 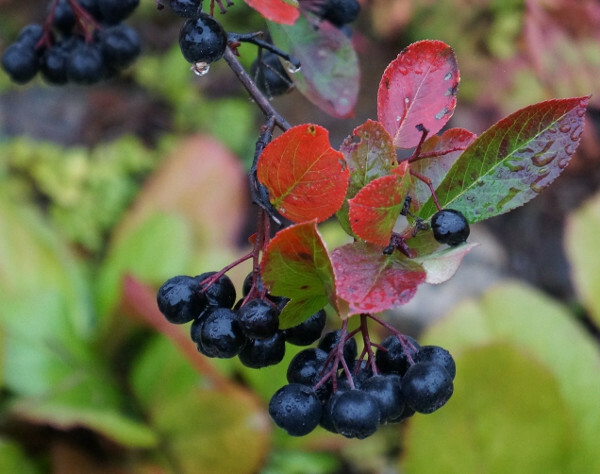 Dried seeds of this bush were used by native American from Incas to Aztecs to add a yellow tinge to different foods. This root spice has been used for centuries to impart a rich yellow shade to everything from curries and sides to pilafs and beverages. 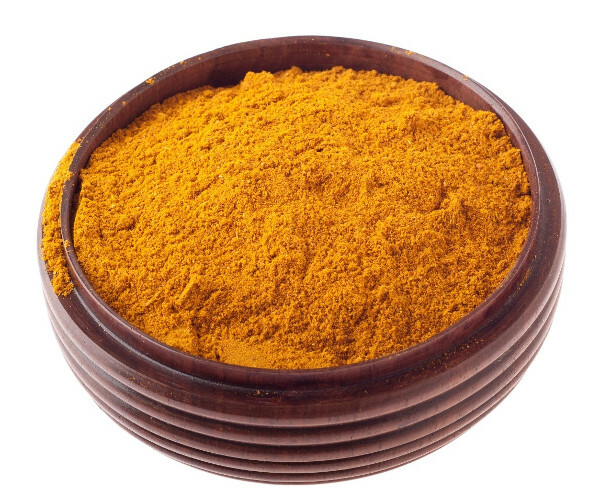 A little goes a long way whether you use turmeric in powder or root form. 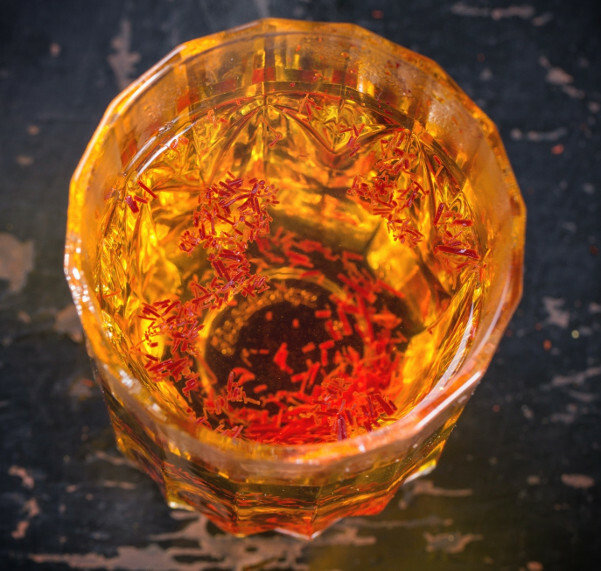 One of the oldest-in-use and expensive spices in the world, saffron imparts a brilliant yellow-orange tinge to food. Add a few strands to warm milk or water and let it stand for 5-10 minutes. Brighten up your rice dishes, creamy gravies, marinades. stews or desserts with saffron. 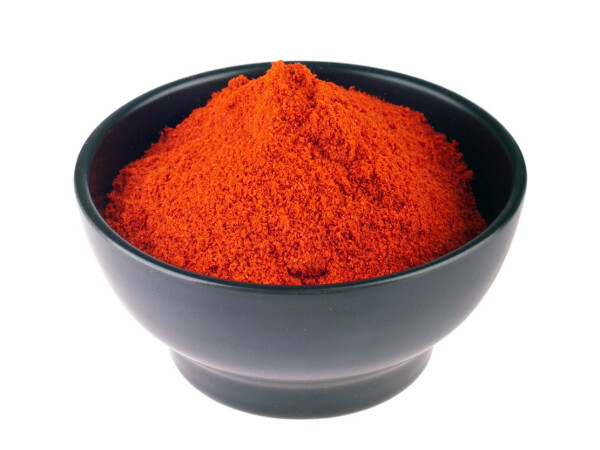 If you’ve wondered how some Indian, Caribbean and Asian curries get their bright red colour, the answer lies with paprika. Depending on the amount used, this chilli colours your food in different shades of red. 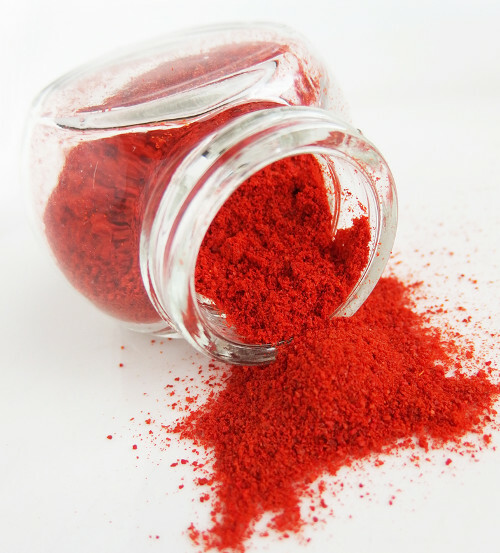 While the red effect is not as pronounced as with paprika, Kashmiri Chilli powder is natural food dye for sensitive stomachs. You can use a bit more than paprika as the heat content is much lower in this version of chilli. This spice has been used from ancient times by various cultures to provide a brownish shade and sweet flavour to plain foods. 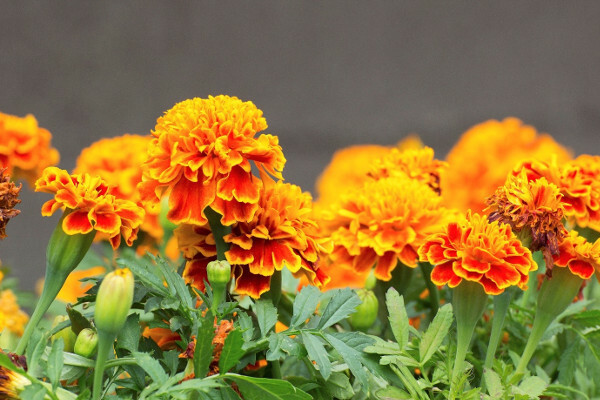 Use Marigold flowers for adding yellow, orange or red shades to continental foods. The petals are used as substitutes for saffron in colouring cheese, risotto and soups. This was often the common man’s alternative for saffron. The dried flowers provide a reddish hue compared to dark yellow-orange colour obtained from fresh ones. 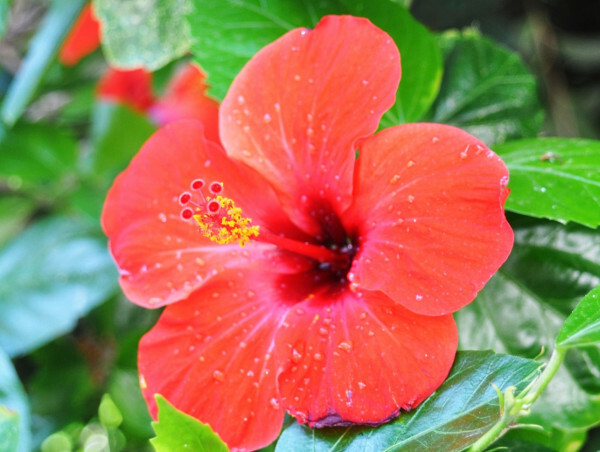 Another flower used as one of popular natural colourants, hibiscus gives a reddish tinge to beverages and teas. 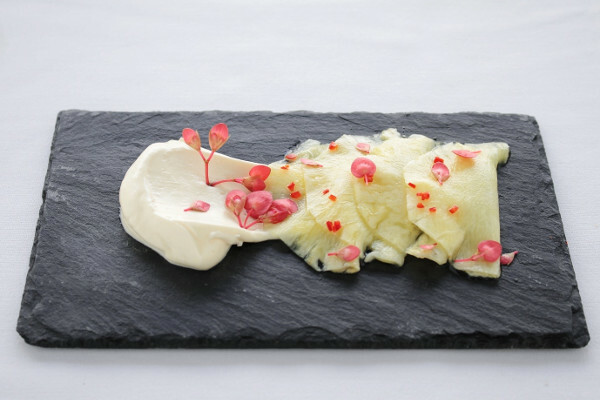 Crushed red roses provide a vibrant pink-red colour to any dish of choice. This natural agent is mostly used in gourmet food and sweet dishes. 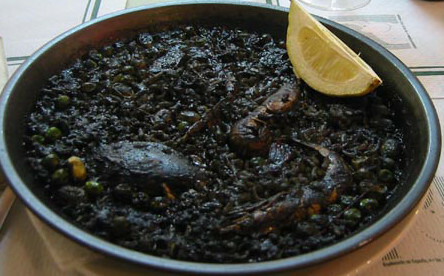 To add a black colour to pasta and rice, many cooks continue to use squid ink. 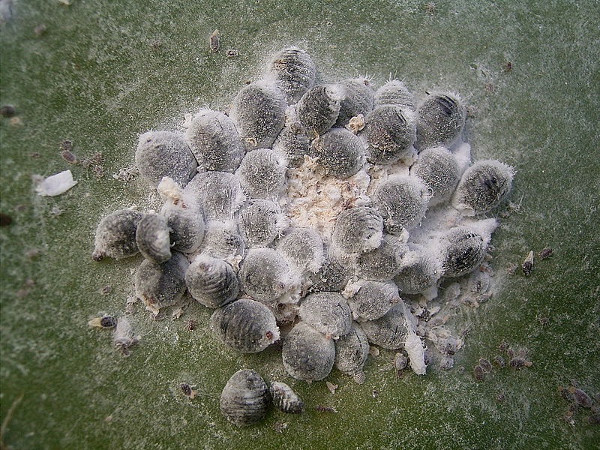 An ancient food dye used by Native Americans and Egyptians, this is derived from dried female insects – Coccus cacti. 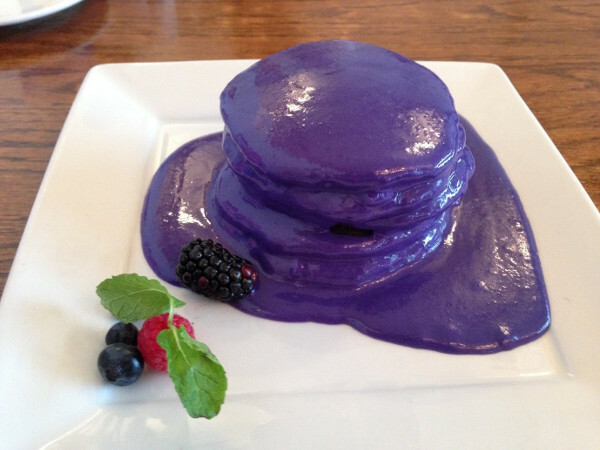 You can add red, pink or magenta shades to your food. 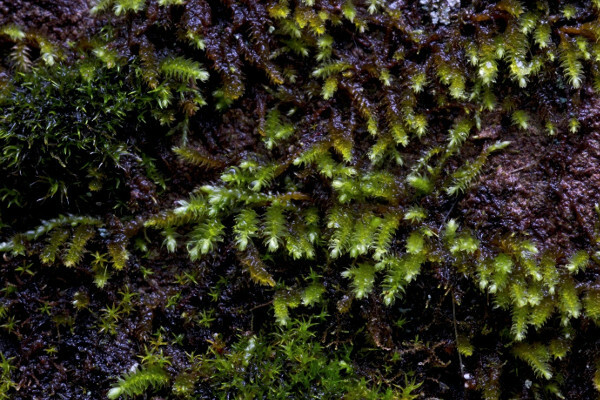 This lichen variety provides a violet colour when boiled. Old French cookbooks mention this fungus as a natural dye for adding colour to wine and confectionery. When you combine this with an acid, you get a red shade. For blue hues, add an alkali. Have you used any of these natural food dyes? 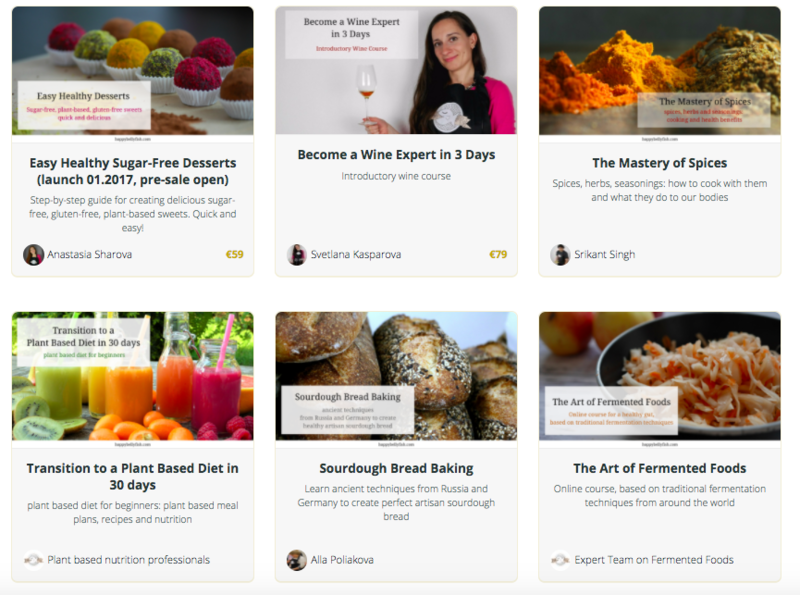 Share your favourite recipes with us!